Htc 8x review & giveaway! 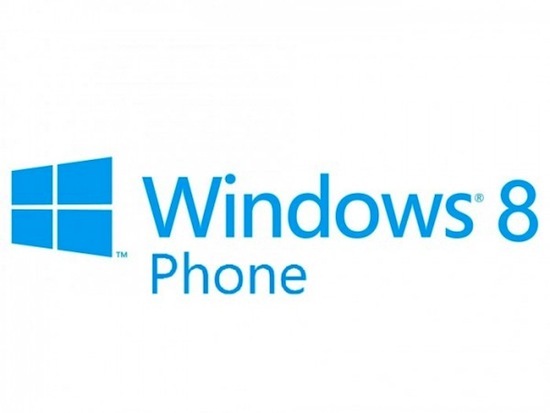 Phone wars 2: htc windows phone 8x and 8s review - wtf is it? If you like, subscribe! Thanks. Windows phone 8x by htc review | hardware software camera features & more! Помогите поменять мелодию звонка. В каком это пункте меню?